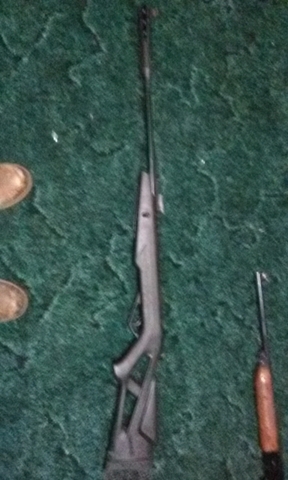 I have a Gamo Bull Whisper Bone Collector for sale. 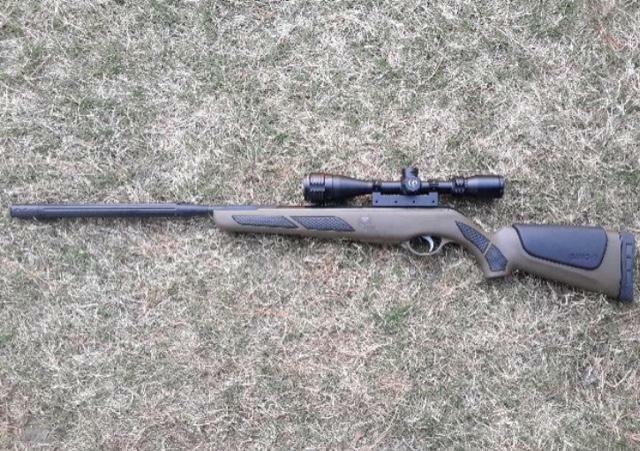 It is a .177 air gun, with a 4x32 air rifle scope. This is a very accurate and quiet gun that was shot very little. Takes down rabbits and squirrels with ease. 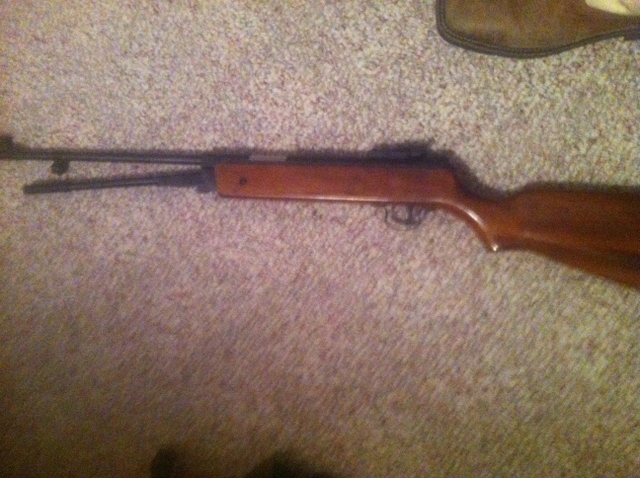 $450, BEEMAN P1 Scoped .177 pellet gun. 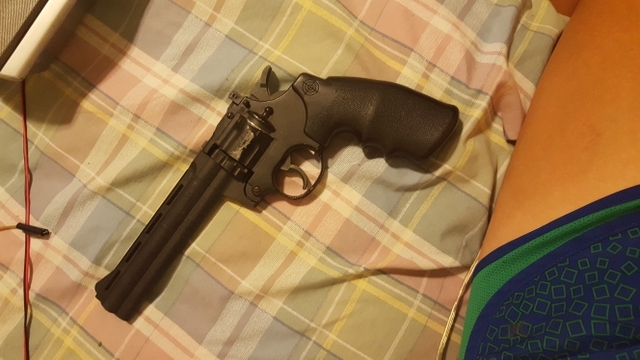 Gun shoots, has broken rivet on pump arm that needs replaced. plenty of scratches. 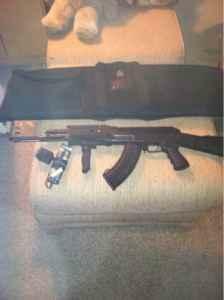 Long rifle Pellet Gun great condition. Multiple barrels. .17 and .22. 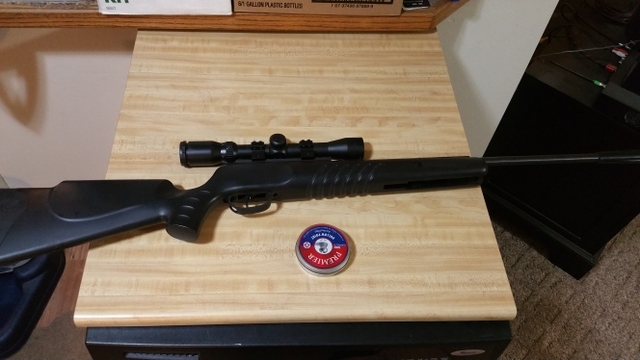 Pellet Gun .357 C02 Double Action great condition pellets included.